“Companies that are not committed to customer service don't have a future,” states Robert Spector, customer care expert and author of The Nordstrom Way to Customer Experience Excellence: Creating a Values-Driven Culture. This harsh reality still holds many organizations back from focusing on customer service, and developing those long-lasting customer relationships. Perhaps, much like shopping for that perfect pair of shoes, this is easier said than done. 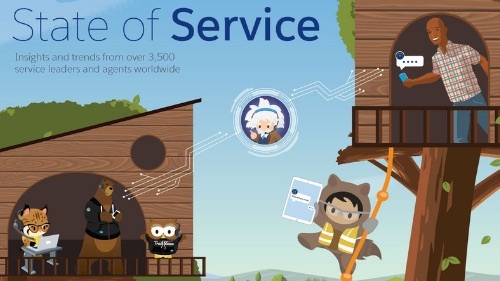 That’s why John Hernandez, COO and SVP of Service Cloud at Salesforce sat down with Robert Spector, to understand what successful companies such as Nordstrom are doing well, as well as what unsuccessful businesses are doing poorly, in order to bring true customer service best practices to the table. Here’s a look at the pitfalls of customer service from Robert that may surprise you. For a complete view, check out the Leading Edge webcast. According to Robert Spector, in the customer service area, it is not about a digital customer or a brick-and-mortar customer. It’s a customer. “It's taking an entire look at the customer when the customer wants to do business with you anytime, anywhere, any day, and make sure that is what you're giving the customer,” advises Robert. Organizations have to think of themselves as a whole customer service organization. Consumers expect organizations to know what they want, when and where they want it. “It's just ‘know me,’” says Robert of the customer voice, “Know what I like, and then take care of it, that's the burden on companies that want to give great customer service.” Organizations must tackle the challenge of removing internal silos so that customers don't have to navigate. Then, organizations can quickly take care of the customer in a personalized way. 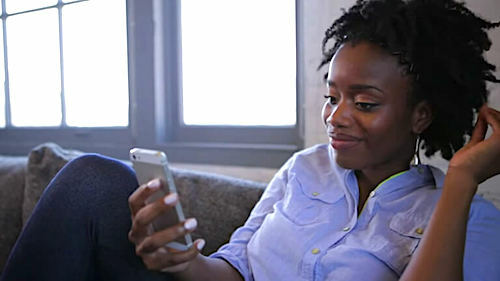 Companies have all of their customer data, however, it's utilizing the data effectively to understand what customers might need in that moment. For instance, if you're in San Francisco, your airline doesn't need to sell you a plane ticket to fly to San Francisco. Have you ever been to a place where the employees are miserable, yet somehow, magically, you get fabulous service? It doesn't happen. According to Robert, the employee experience determines the customer experience. “Successful companies doing amazing business have a great culture built around their employees,” notes Robert, “If you have employees who are engaged, motivated, and interested in you as a customer, that’s going to create a great customer service organization.” While successful organizations are very different in how they do business, when it comes to the culture, that's where they lead. According to Robert, most companies are set up to make life easier for the company, not to make life easier for the customer. “Have the reverse thinking: How can I make life easier for the customer, as opposed to our internal systems?” asks Robert. This goes back to thinking like that customer, and having the understanding and bravery to do what it takes. Watch the Leading Edge webcast for more customer service insights, and tune in to LeadingEdgewebcast.com each month for more inspiring and innovative talks from the world’s best business leaders.